Choosing the right solar installation company can mean the difference between a smooth trouble-free installation or years of headaches and unanswered phone calls. Take the time to ask a few questions before you sign on the dotted line, you won’t regret it. IMPORTANT: Ensure your selected installer is a CEC Accredited Installer. If the system’s parts, the designer or the installer are not CEC accredited, you won’t receive the Federal Government rebate Small-Scale Technology Certificates (STCs). CEC accreditation means that the installer demonstrates competence in the design and installation of stand-alone and grid-connected solar PV systems. CEC accredited installers are also eligible for Government incentives and rebates, which can assist with the installation costs. The company/installer should be open and transparent about the products they install and be willing to educate you and help you choose the best solar system to meet your needs, not just sell you the system that makes them the most money. Although this doesn’t necessarily mean that the installation will be of high quality, it means that the solar company is serious and organised, which is a good sign. You should be presented with a professional looking quote displaying all expenses plus the spec sheets for all components making up the system. On signing up, you should be sent an invoice and instructions on what will happen next. The installers should turn up on time and if not, call ahead to let you know. They should discuss with you the location of the solar panels and the inverter and confirm that you’re happy with this. On completion, they’ll show you their work, show you how the solar inverter works and explain what kind of production you’ll receive. The area should be left clean and tidy and all rubbish removed. Warranty and other documentation is generally sent by mail the following week. This is a crucial question you need to ask your installation company. Ask who will cover the cost of shipping an inverter or panel back to the manufacturer and who will fit the replacement. If the company can’t answer this and it isn’t in their terms and conditions, walk away. Some solar installers make you have yearly checkups and if you miss this just once, it voids your installation warranty and they forgo any responsibility – don’t sign with companies like this, it’s unethical and most likely against the law. Does the company follow up to make sure the system is producing as they said it would? They should do this within a couple of months. First off don’t feel pressured to sign up on the day of the quote, only dodgy companies employ this tactic. Avoid door to door salesman telling you if you don’t act now, you’ll miss out on discounts or Government incentives as it’s not the case. Every person, family and property will have different requirements when it comes to a solar system and installation. If a company has a generic, non-tailored quote that goes out to all their customers, you are not getting an accurate quote and may be charged a completely different figure compared to what you initially intended to pay. The Clean Energy Council (CEC) provides standards in which installers, retailers and products need to adhere to obtain accreditation. This accreditation demonstrates that the installers, retailers and products are competent and comply to regulations and standards within the industry. 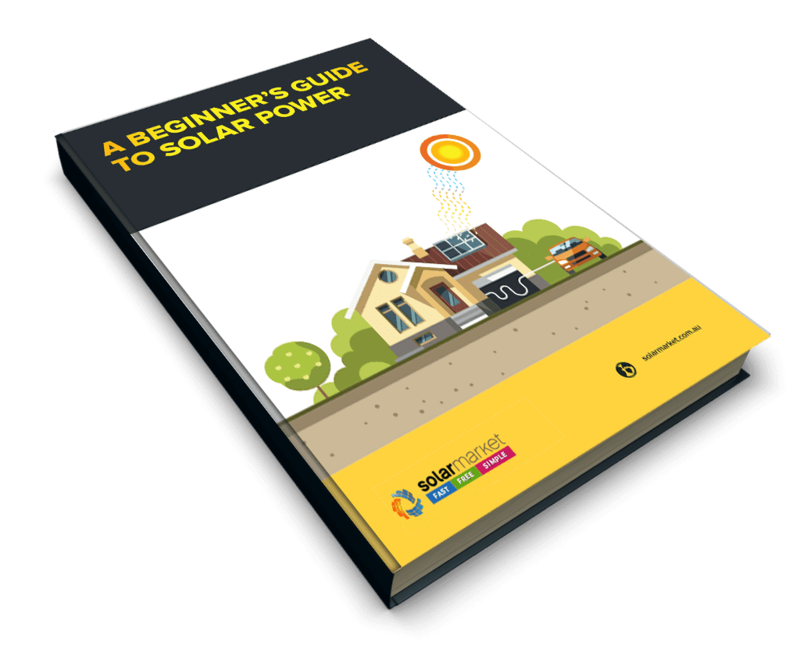 The installer demonstrates competence in the design and installation of stand-alone and grid-connected solar PV systems. CEC accredited installers are also eligible for Government incentives and rebates, which can assist with the installation costs. Signing to the CEC Solar Retailer Code of Conduct is optional for solar providers but is becoming more common due to some States making it a requirement when participating in State based Government rebates or incentives. Signing to the Solar Retailer Code of Conduct means the solar company follows all relevant consumer protection laws and is prepared to back the operation of your solar PV system for at least five years. The code was put in place for solar companies to show their commitment to responsible sales and marketing activities and solar industry best practice. Some State Government incentives require you to install with a company which is a CEC Accredited Retailer & Installer however most only require the CEC Installer accreditation. 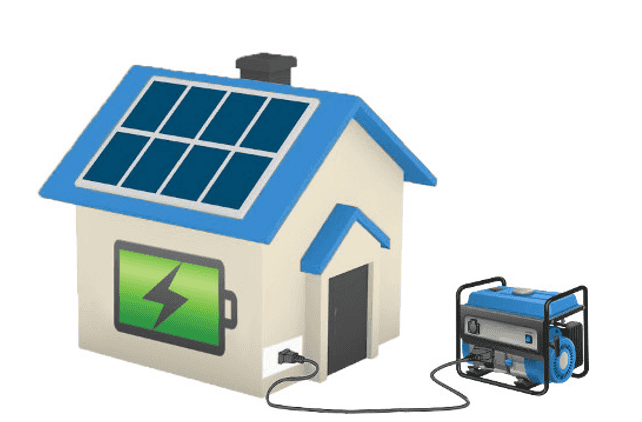 Approved modules and inverters that meet Australian Standards for use in the design and installation of solar photovoltaic (PV) systems. All Government incentives require the system to consist of CEC accredited products. Accredited installers should always refer to the list(s) before performing an installation. Find out more on the CEC Solar Accreditation Website. Be put in touch with CEC Accredited Installers. Receive 3 Free Obligation Free Quotes!